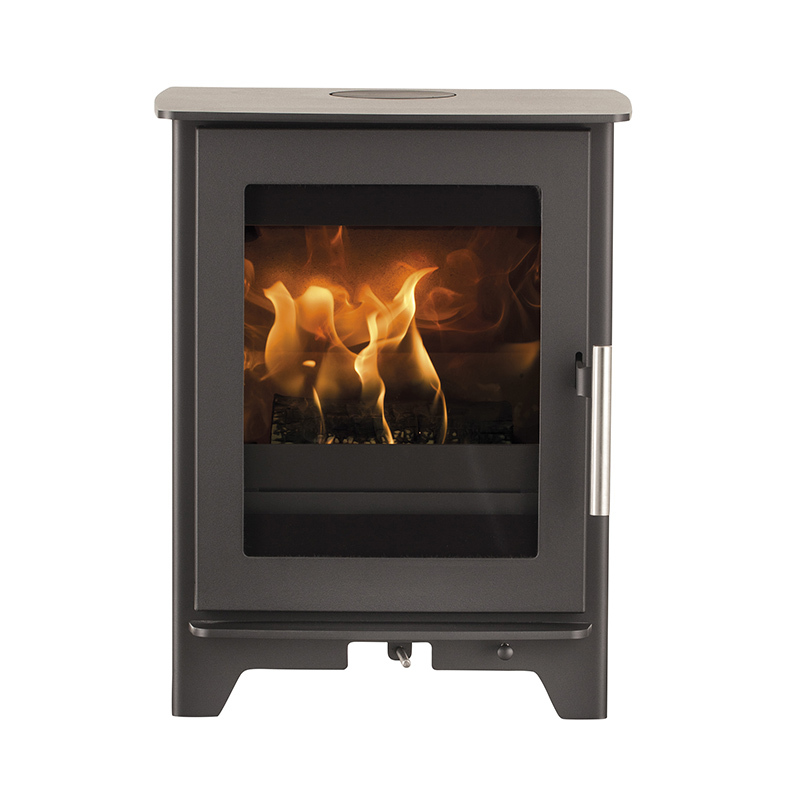 Inspire 40 is a portrait stove suitable for installation into a fireplace or freestanding situation. A large cast iron door maximises the view of the fire creating a stunning impression in your home. A discreet single lever air control allows optimal combustion throughout the 2 – 6kW output range for tranquility and pleasure.